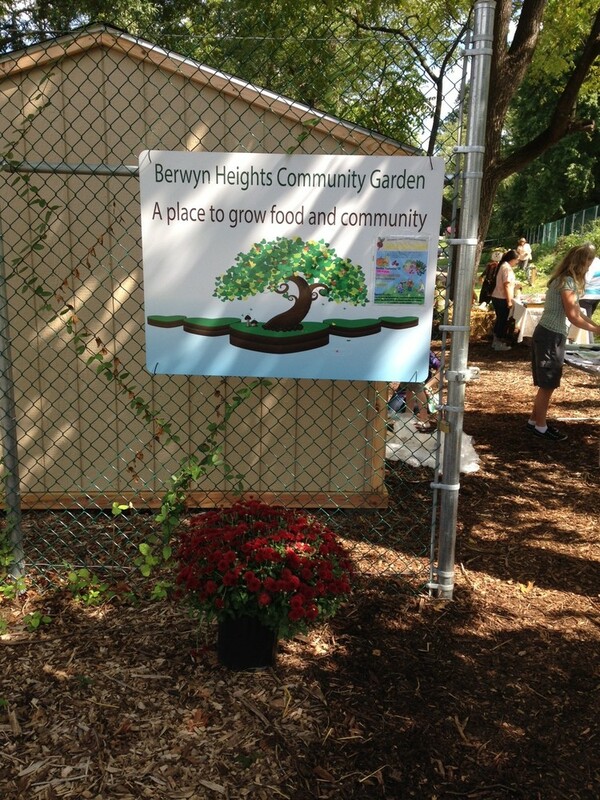 The Berwyn Heights Community Garden Planning Committee (Planning Committee) is an outgrowth of the Berwyn Heights Green Team (Green Team) in Berwyn Heights, a town of approximately 3,123 residents in Prince George's County, Maryland. In 2012, the Town Council established the Green Team to help the municipality become “Sustainable Maryland Certified” (SMC), and support activities that enhance residents’ quality of life. A community garden is one of the Town’s major initiatives. The Planning Committee was established in August 2013 to oversee the planning, implementation, and maintenance of the community garden. It is tasked with identifying a site, overseeing the site preparation, developing the rules/regulations, conducting community outreach and training, and maintaining the garden. 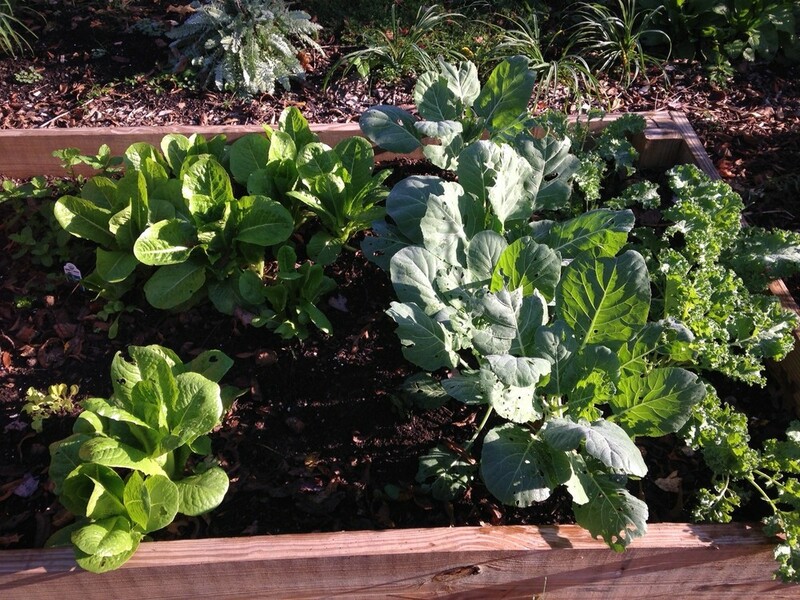 We use the garden for education, community building, and helping those in need. The garden is a place where town residents can gather, get to know one another, and learn about sustainable living. Community gardens often stimulate social interaction and provide opportunities for intergenerational and cross-cultural connections. 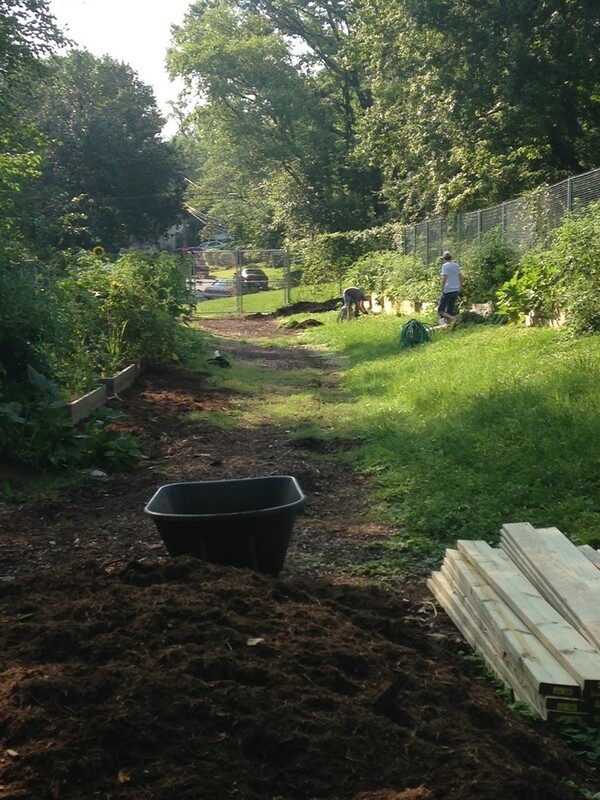 Berwyn Heights is a diverse community, and the garden will create a space for people to interact with residents they may not otherwise have the opportunity to engage with. Residents who rent plots are able to provide fresh organic fruits and vegetables for their families, increase self-reliance while reducing food budgets. 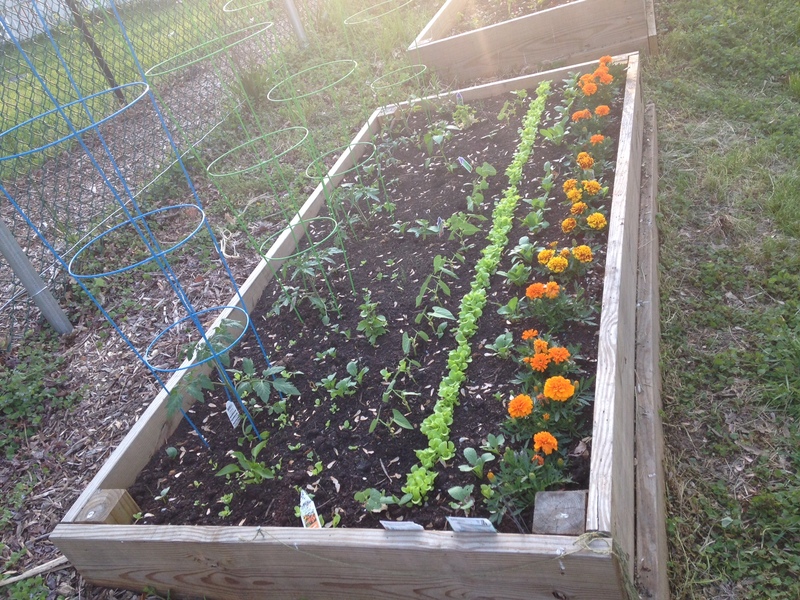 The community garden enables individual gardeners to conserve resources by providing shared resources such as tools, compost, and starter seeds; attend classes and training sessions conducted by master gardeners; and receive support with growing efforts. All community members will have the opportunity to benefit from the garden. In addition to renting plots, the Planning Committee encourages all residents to participate in the trainings and workshops, and participate in events, such as potlucks, that are held at the site. The garden has dedicated plots for learning. Teens and college student in need of community services hours can learn about gardening while fulfilling their civic requirements.